A live feed will be available below while the festival is being held. The 2013 Keith Brabant Music Scholarship Festival will be held on June 29th at the Coyote Moon Vineyards, Clayton, NY. This is a major fundraising effort with proceeds going to the Keith Brabant Music Scholarship administered by the Thousand Islands Foundation. 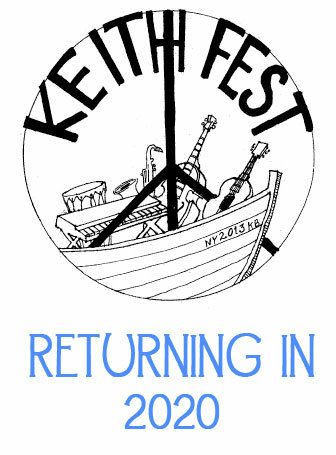 KiethFest is a family friendly community event that celebrates the importance of music in our lives.